I’ve already joined on the RSI page and obviously have a forum account, but I’m just waiting for a friend to return from a long period away at work before we both complete the onboarding process together and become full members. I’m unable to use VoIP so it’s better to do it together at the same time. We’re both hoping to join the Mission Support Services division, I have an interest in transport and search & rescue gameplay, my two main ships are the C2 Hercules and the Apollo Triage. I am glad you choose us as your fellow comrades. No need to hope, feel free to join the Division that fits most to you. I know MSS is always looking forward to new members. I thinking about getting the Apollo Medivac so I really look forward to testing the Apollo Flightmodul before Pledge gives me the opportunity to fulfil my wish. Maybe I can catch you for your onboarding. They’re great looking ships, kind of remind me of a big bird like a swan or albatross. Which variant do you have? Yeah, Crusader and Origin are my favourite brands in the game. I like sleek futuristic looking ships. Welcome Dawnseeker! Glad to have you with us here at ADI, looking forward to having you and your friend Onboarded, you picked the right org to call home. 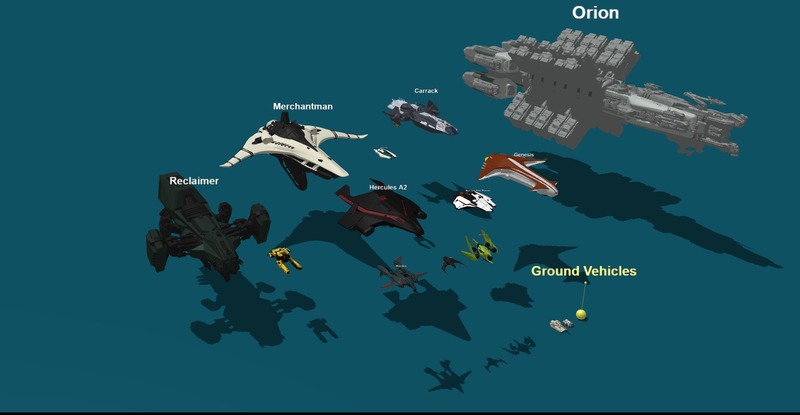 I am looking forward to the medical gameplay myself and have the Cutlass Red and will have the Apollo Triage and Endeavor hospital module by end of this year. 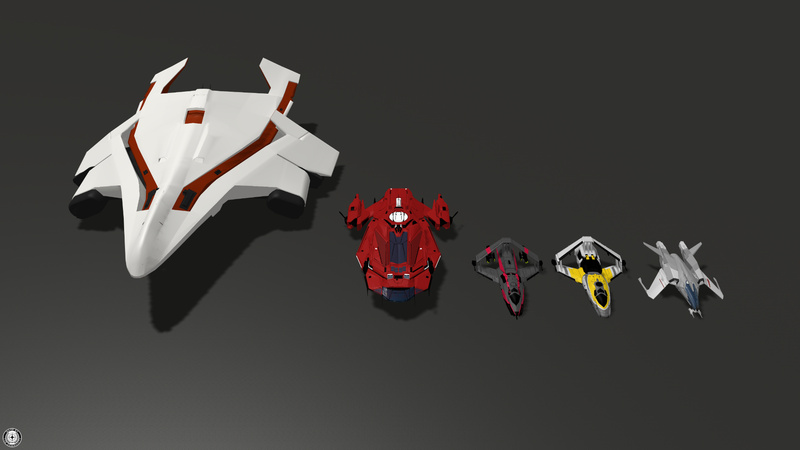 Love my C2 as well and any Crusader ship design for that matter (have the Mercury Star Runner too). Looking forward to seeing you in the Verse! Nice! Origin has some classy ship’s. I like their 85x because it feels like a little convertible. This is my lineup so far (minus the carrack and Banu defender). I also have a Reliant Sen and Hornet Heartseeker not shown. Hello Dawn, welcome to ADI. Please make sure you and your friend complete the onboarding process to become full members of ADI because we will surely leave the Welcoming Mat and the light on for both you. Thank you for choosing ADI as your Star Citizen home. It’s always nice to know that we have another Doctor on our outstanding team to heal us Jarheads. I will officially welcome you aboard as members when you do. See you two soon! His name is Rovaxx by the way, if you want to contact him too. Oh, you’re with Rovaxx? We’d chatted a little on Spectrum… Well, welcome to you as well, and I look forward to seeing you both in the 'Verse! Hi Dawnseeker, Welcome to ADI. I hope to be flying with you in the verse soon. Hey Dawnseeker. Welcome to ADI. Glad to have you with us. Hi Dawnseeker! Welcome aboard! This is a great org. Hope to fly with you in the 'Verse!